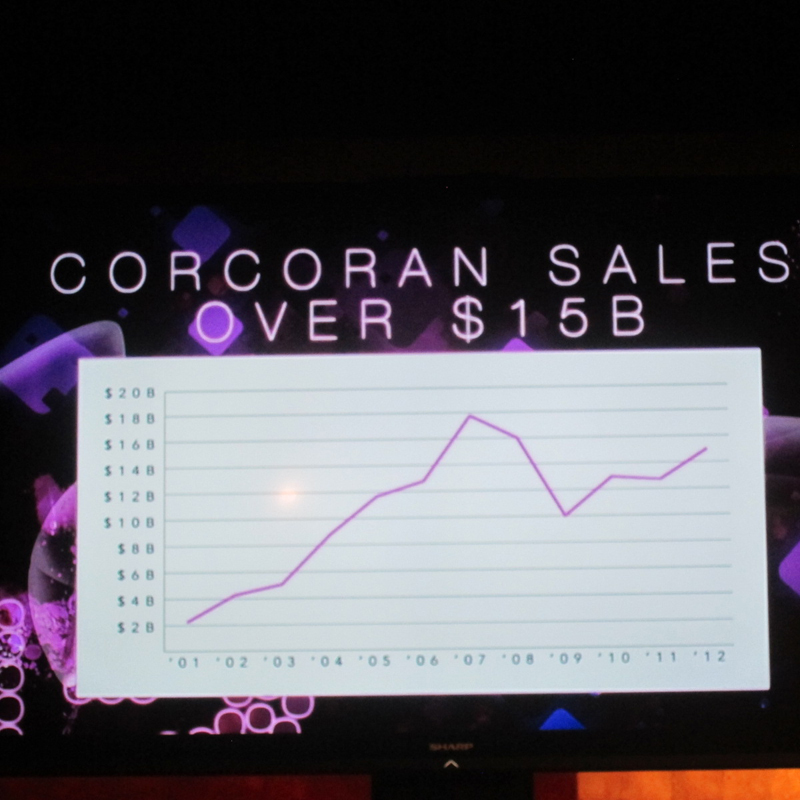 On February 5th, 2013, Corcoran held their annual agent awards celebration. 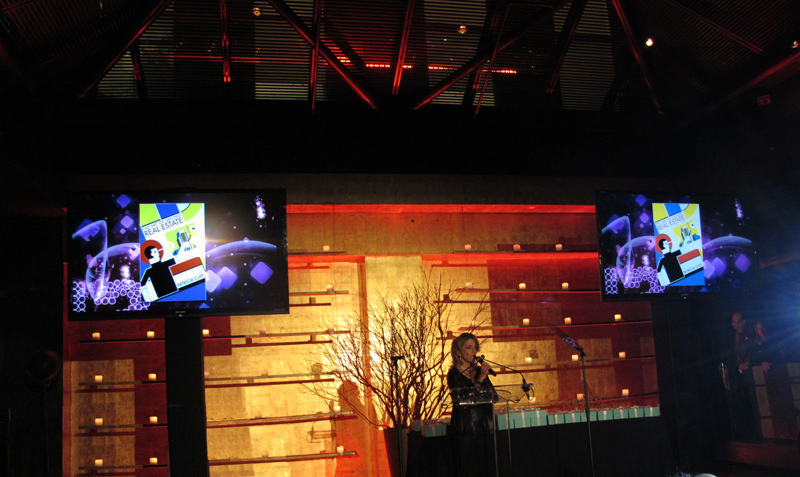 Pamela Liebman, the President and CEO of Corcoran announced the publication of Patricia Cliff’s book, The Art of Selling Real Estate, with great accolades, and described it as the “go-to information source” for short-cutting to unparalled success in the real estate brokerage business. 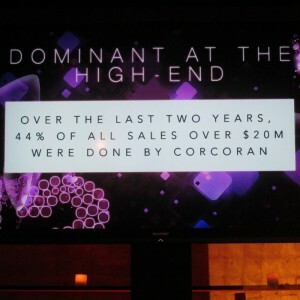 Other news which was delivered: the Corcoran Group racked up Fifteen Billion Dollars worth of real estate sales in 2012 and Corcoran leads the nation in the number of residential sales above $20 Million. Additional highlights were the very successful unveiling of the brand new www.corcoran.com website which occurred in November 2012. 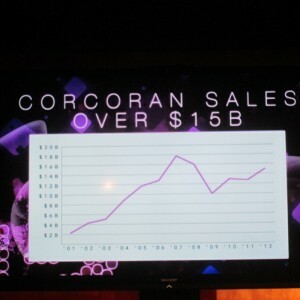 Corcoran is the national leader in the use of social media with 84,000 followers on Facebook; 12,000 Twitter followers and 1,200 subscribers to their YourTube channel, which has had more than a million viewers.